On to another princess. If you hadn’t guessed by the title it’s Cinderella. I love Cinderella the classic and the live-action version but today I’ll be focusing on the 1950 film. Most girls obsessed with princesses wanted to be Cinderella at some point in their life. 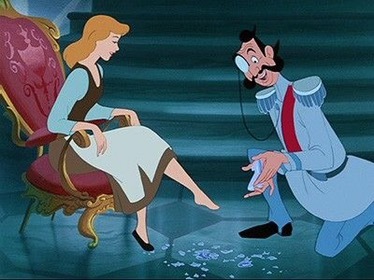 To be swept of their feet and become a princess.